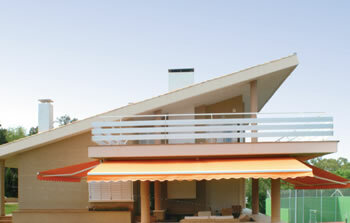 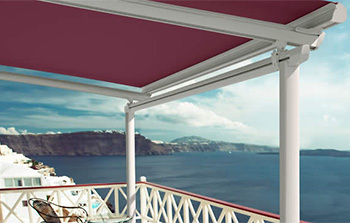 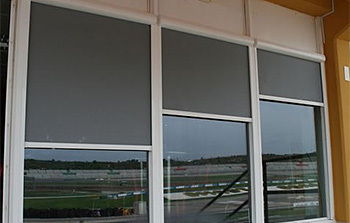 Transform your outdoor to indoor, thanks to the innovative design and the high level of weather resistance. 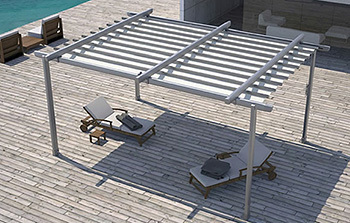 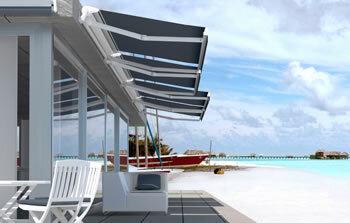 The Bambu canvas structure has 4 poles, 2 crossbeams that stand up the fabric and 2 upper crossbeams. 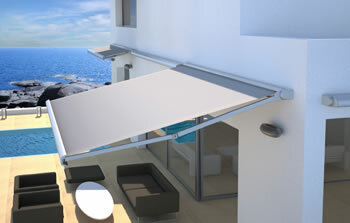 The all new ARES Full Cassette Folding Arm Awning provides shade protection and decorative elegance to your court yard, balcony or alfresco area. 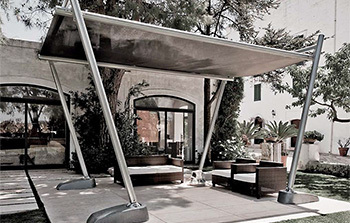 The ARES Spiral Semi-Cassette folding arm awning system is essentially a Meditteraneo M2 system with an additional assembly option for a semi box enclosure.